At one time, Justin Eilers was considered a great future prospect in the Ultimate Fighting Championship heavyweight division. Having amassed a solid record previous to joining the company, he won his debut in impressive fashion over Mike Kyle at UFC 49 in comeback fashion after being rocked early in the fight. Things seemed to be heading Eilers’ way. That’s where things hit a snag. Over the course of the coming year and a half, Eilers lost three fights in a row, including a devastating defeat to then UFC heavyweight champ Andrei Arlovski. After exiting the promotion, Eilers decided changes were needed, and has since returned to his earlier form, taking an impressive 10 of 11 fights. Now a veteran fighter, Eilers looks to continue his winning ways as he steps back up into the big time with his EliteXC debut on the July 26 card, where his bout with Antonio “Bigfoot” Silva will be broadcast live on Showtime. 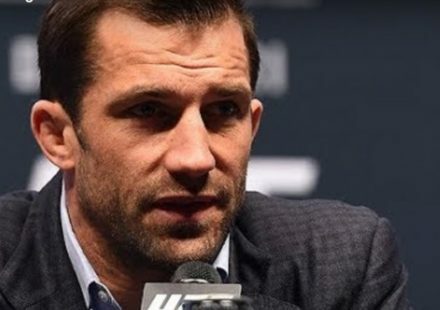 “I’ve been kinda going under the radar lately in the IFC or whatever, but now that I’m back in the big show again, it feels good,” he said of his return to big time MMA. Comparatively speaking, Eilers feels that this time around, as opposed to his UFC experience, will be much different due to a change in his career attitude. “I think now I’m just more focused,” he admitted. “All I do is train, six days a week, two or three times a day; this is it. 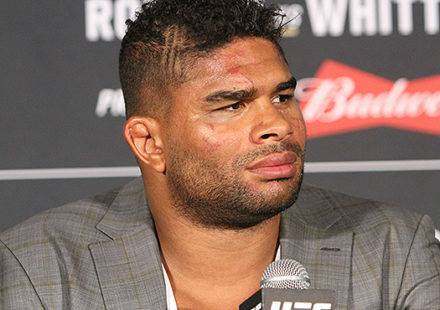 On Saturday, July 26, he will be facing his biggest opponent yet, literally, in the former super-heavyweight behemoth Antonio Silva. Known for his uncanny agility and quickness, Silva presents a massive challenge both in size and skill for any opponent. Eilers, on the other hand, isn’t intimidated, and in fact, feels he has advantages over his larger opponent. “He’s a big guy and I’m sure he’s going to have a lot of strength and power, but really I like fighting big guys,” he commented. “I think I have a huge speed advantage, and I think I’ll be in much better shape. Even with the stability of a multi-fight contract, Eilers is not one to rest on his laurels, as he intends to keep things rolling as they have over the last year. “I like to fight about once every two months if possible,” he said. 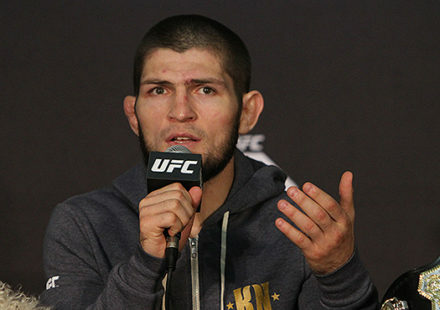 “I have a four-fight deal with EliteXC, so I need to go out there and put on a good show and stay with these guys, but if other fights come along, I’ll take those as well. With his new attitude towards fighting and a dedication to the sport that he had lacked in previous years, Eilers feels that he could make an impact in the heavyweight division, starting with his match-up against Silva. “I think I can compete with anybody out there,” he stated. “I’ve got good people around me now, I’m back here in Idaho and everything is good in my life. There’s nothing I can say now that I’m lacking. With a second opportunity to shine on the big stage of the sport, Justin Eilers intends to put his past behind him and show how he’s matured into a veteran fighter that can be truly viable in the current MMA heavyweight division.